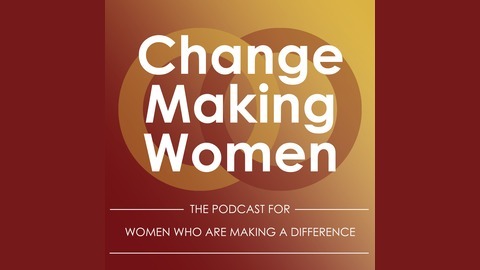 Change Making Women: The Podcast for Women who make a difference Change Making Women is a podcast with Ziada Abeid in Tanzania & Mary Ann Clements (formerly Mhina) in London. 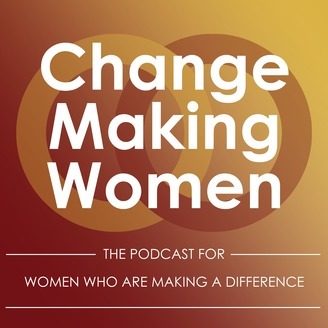 We make this Podcast for women who want to make a difference in the world through something they do. It could be their business, art, writing, other creative work, their campaigning or community organising, their work in NGOs, social movements and socially minded- businesses, from volunteers through solo-preneurs to those working in and leading large NGOs, social enterprises or businesses. If you are a woman trying to make change happen we are talking to you. This stuff is complicated so this isn't a simple how to guide (although we will talk about some of the hows we and others have and are trying) and we don't shy away from exploring the problems and discussing the difficult stuff. Nevertheless the things we talk about, the stories we tell and interviews we broadcast are all reflections, observations and pointers towards how we might make this world a better place for everyone living here. We aim to be topical, thought-provoking and inspirational, to bounce ideas around, trust that change is possible and introduce you to new people, things and ideas. Because Ziada is in Dar es Salaam and Mary Ann is in London the content is informed by those locations and the links between them, and, at the same time - we are talking to you wherever in the world you are trying to make a difference.